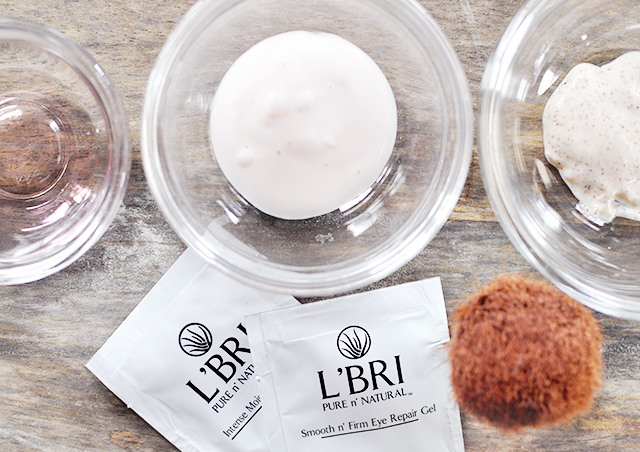 The Short and the Sweet of It: L'BRI Pure n' Natural. We've talked about skin care before and with the extremely dry winter in San Diego our poor faces have been reeling from dry, agitated skin. Sad face. 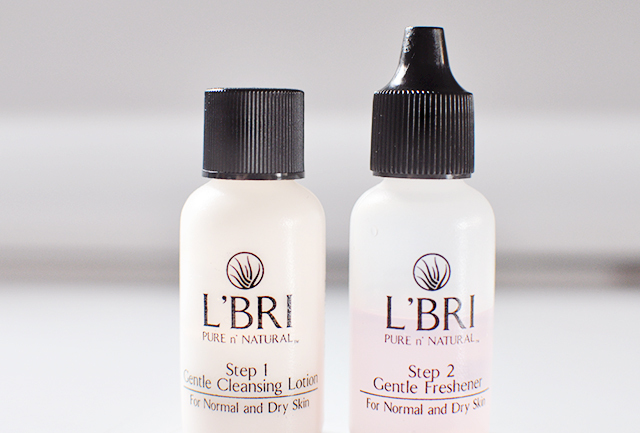 Luckily, we were contacted by the natural skin care company, L'BRI Pure n' Natural Skin Care Line, which specializes in aloe vera based skin care. The results were...well refreshing! Kirby and I each tried a few of the samples (obviously pretending were at a high end spa, because that is what it felt like). 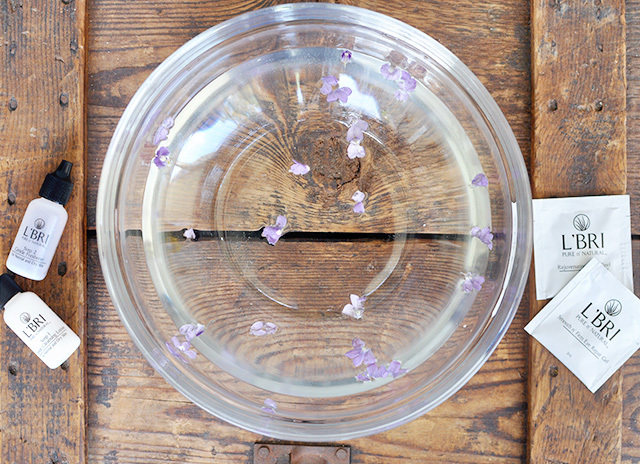 We loved the soft, refreshing feel and look of our skin after these treatments. And for just a minute we were whisked away to a serene, tranquil place. What do you guys think? Would you give it a try? *This post was sponsored by L'BRI Skincare. But the opinions expressed are all ours. I love finding new skincare lines to try! This one sounds awesome. Need to try that peel! Pretty images. I am all about that peel. Starting to realize we deserve good skincare! Heck yes. I am always looking for something that works for my combo skin! 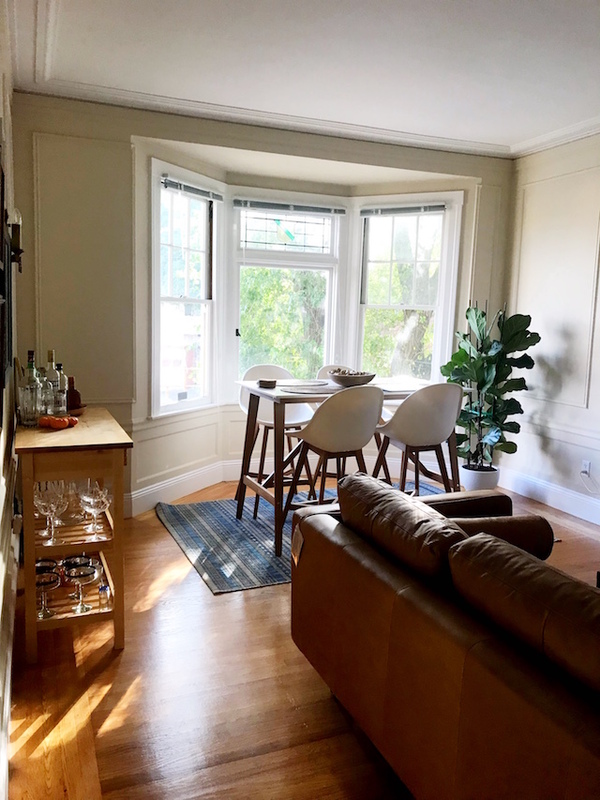 This looks like a fantastic product! Thank you for introducing! This sounds wonderful! I've never exfoliate... should I be doing that?